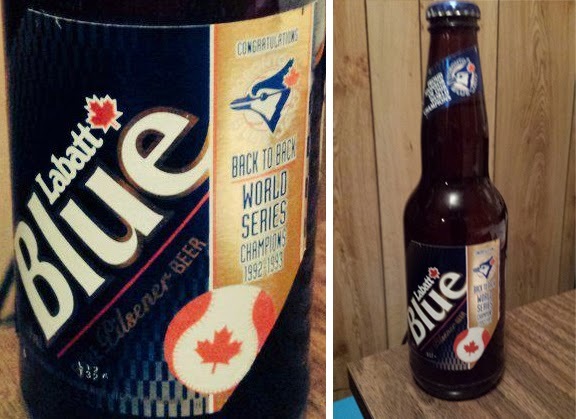 If you’re a Toronto Blue Jays fan, odds are you’ve probably taken in a game at the Rogers Centre at some point in your life. But have you ever taken in a Blue Jays game 1,465 feet in the air? The CN Tower EdgeWalk allows people to take in a bird’s-eye view of a game below, but the video below actually does one better. Troy Martins on Vimeo shows us what Blue Jays game would look like nearly half a kilometre above the ground via a drone camera. According to the description, the video was filmed in late September. At the very least, the drone reaches the top deck of the CN Tower, which is 1,465 feet high (or 445.5 meters). Not only does the drone fly over the Rogers Centre and nearly to the very top of the CN Tower, but it also tours around the Steam Whistle Roundhouse. Not a bad way to take in the downtown Toronto scenery! 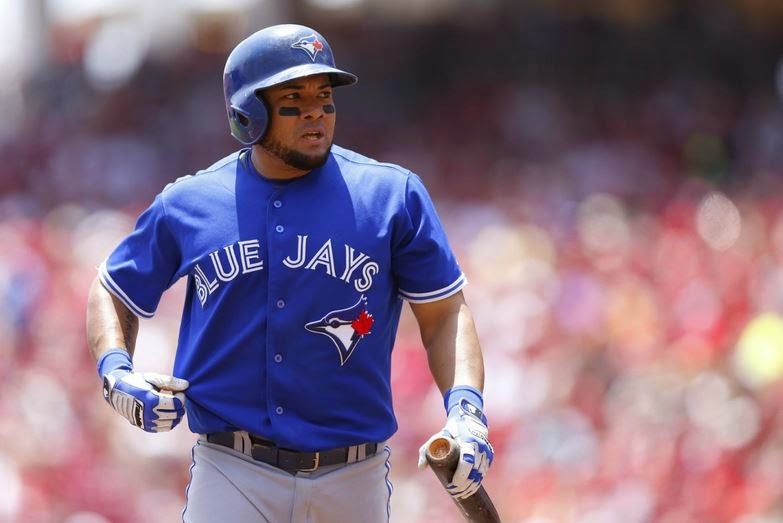 Will the Blue Jays Miss Melky Cabrera? Was looking at the wrong column, fixed now. Thanks!